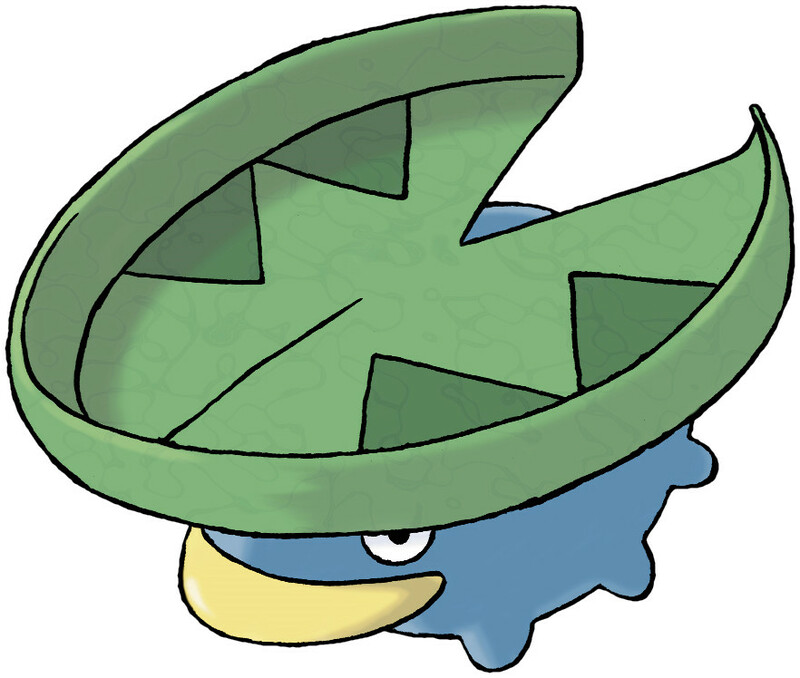 Lotad is a Water/Grass type Pokémon introduced in Generation 3. It is known as the Water Weed Pokémon . The effectiveness of each type on Lotad. In Generations 3-4, Lotad has a base experience yield of 74. Lotad learns the following moves in Pokémon Ultra Sun & Ultra Moon at the levels specified. Lotad learns the following moves via breeding in Pokémon Ultra Sun & Ultra Moon. Details and compatible parents can be found on the Lotad egg moves page. Lotad can only learn these moves in previous generations. It must be taught the moves in the appropriate game and then transferred to Pokémon Ultra Sun & Ultra Moon. Lotad learns the following moves in Pokémon Sun & Moon at the levels specified. Lotad learns the following moves via breeding in Pokémon Sun & Moon. Details and compatible parents can be found on the Lotad egg moves page. Lotad can only learn these moves in previous generations. It must be taught the moves in the appropriate game and then transferred to Pokémon Sun & Moon. How does Lotad learn dive? Does Lotad have six legs? And if so, why?! What is a good little cup moveset for lotad?